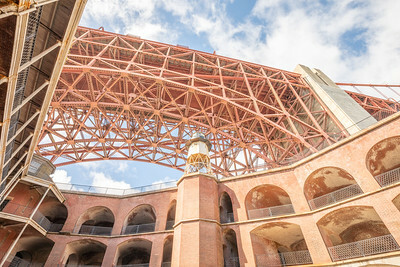 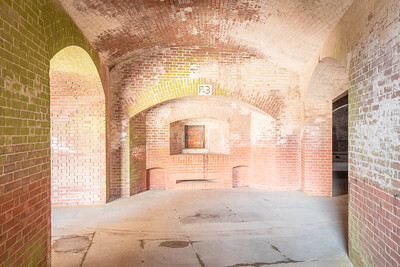 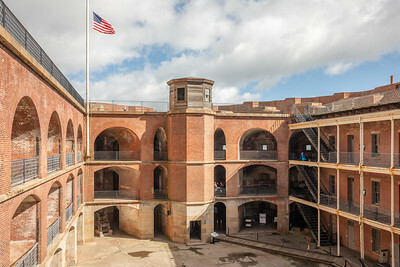 Fort Point is one of those National Park units that relatively few people visit. 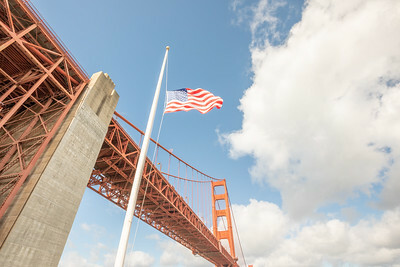 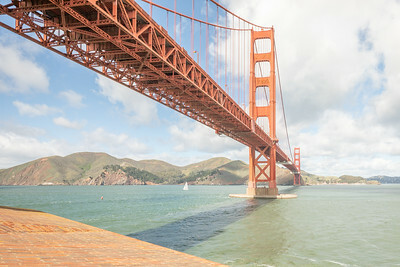 In this case, it lies in the shadow of its more famous companion, the Golden Gate Bridge. 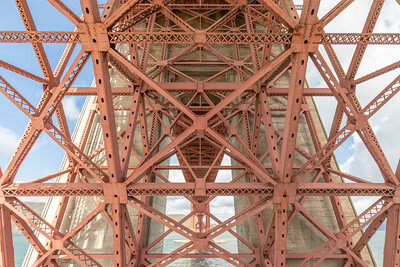 Literally, as it is directly underneath the southern end of the bridge. 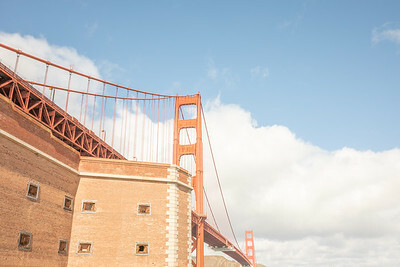 The fort predates the bridge by about 80 years and luckily was not destroyed when the bridge was built. 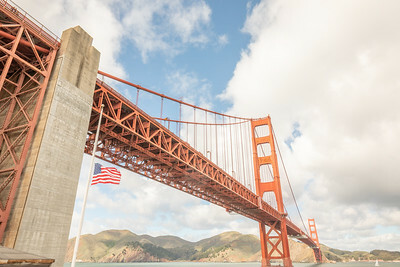 It was built at this location for the same reason the bridge was built here - it is the place where the entrance into the bay is at its narrowest!